Lights. Camera. Time to Take Action. Look a little dull on camera? Need to get out of your own way? Create the quality of videos your brand demands? 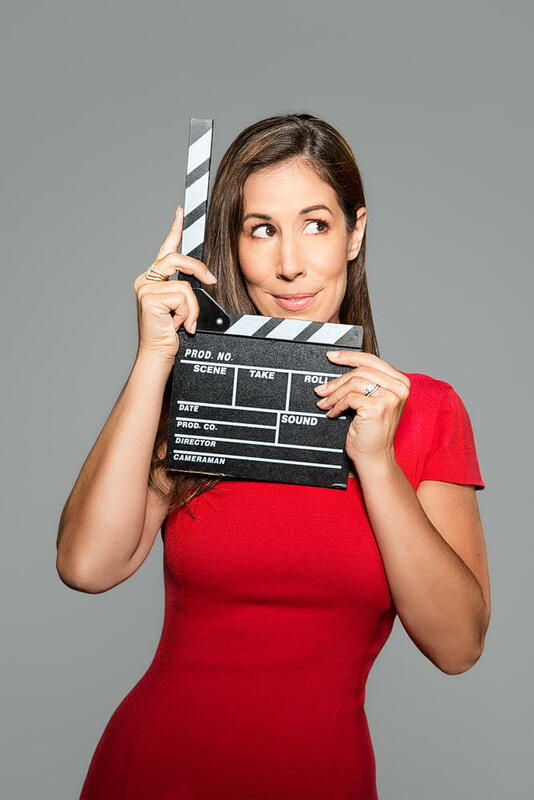 learn how the pros create not just videos, but Business Cinema™. That's video with a plan, a purpose, a system & a strategy. Not just creating video for the sake of creating video. Equipment and Empowerment we make sure no detail is left out. You will feel confident and calm creating your content. Eyelashes and Execution we make sure you have everything you need to craft your content, connect and convert your viewers. Engage with Ease leave your fears at the door you are a celebrity now. You can present your content clearly and comfortably. You Can Have Video or You Can Have Excuses! Spoiler Alert: You can't have both. Do you procrasta-plan? You feel stuck, frustrated, overwhelmed or burned out? So you end up doing NOTHING! Are unsure about the process and end up reinventing the wheel every time you make a new video. "googling" how to do all the things - trying to figure it out on your own and failing. Are you afraid to look like a watered down version of yourself and make videos that are not on par with the rest of your brand (why do my videos look like bad home movies)? and no clue on how to do all the things. We need to talk! Grab your Video Treasure MAP! Video is a journey and sometimes along the way you can get lost. Never worry or wander around again. 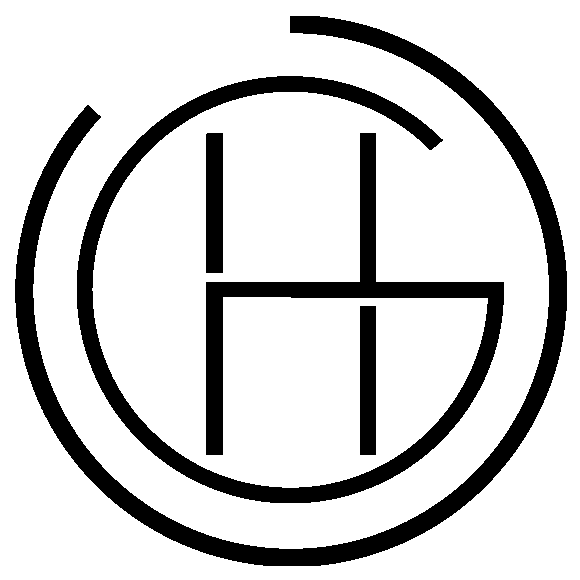 I am going to turn you into an effective and efficient video content machine. I've created the Video Treasure MAP just for you. This is your actionable Video Content Marketing Action Plan. Stop Struggling and Start Using your MAP. Wait... Does Your YouTube Channel Need a Refresh? 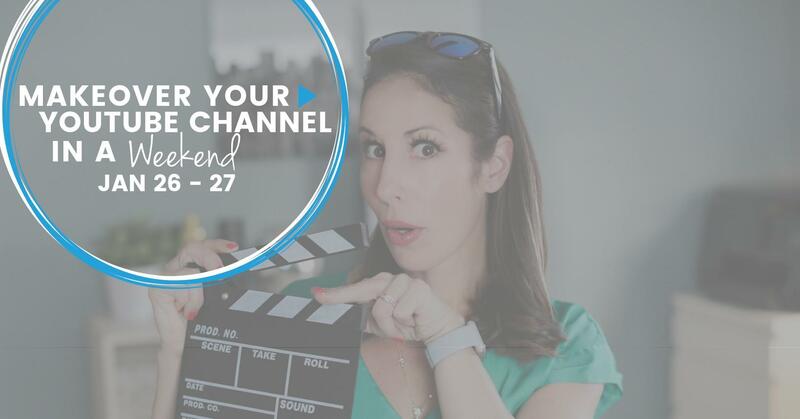 Join me on April 27th - 28st to completely makeover your YouTube Channel in a weekend. Join me in the super fun, FREE 48-hour live event. In just 2 short days you will learn how to set your channel up for success. Spam is for losers and we are winners. Your info is safe with us.